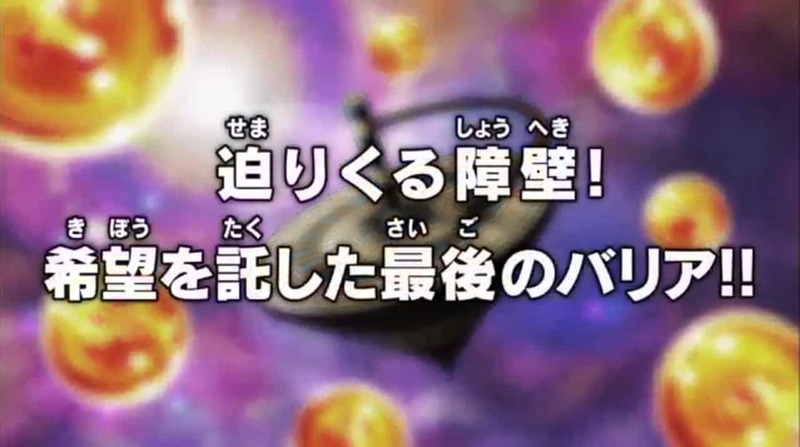 Dragon Ball Super Episode 127 Review: A Looming Obstacle! Final Barrier of Hope… After Toppo is eliminated, Goku, Vegeta and Android 17 decide to take on Jiren. Can Universe 7's Top 3 take on the mortal Stronger than a God of Destruction? Belmod tells about Jiren's mysterious past, What happened with Jiren as a child? Dragon Ball Super Episode 127 Spoilers Below!!! The animation of Dragon Ball Super episode 127 was great. Nowhere did the art feel it was out of place. You could tell that since the show is nearing a Hiatus, The Production is going all out to make it great as possible. This episode marked the ending of Android 17's arc. 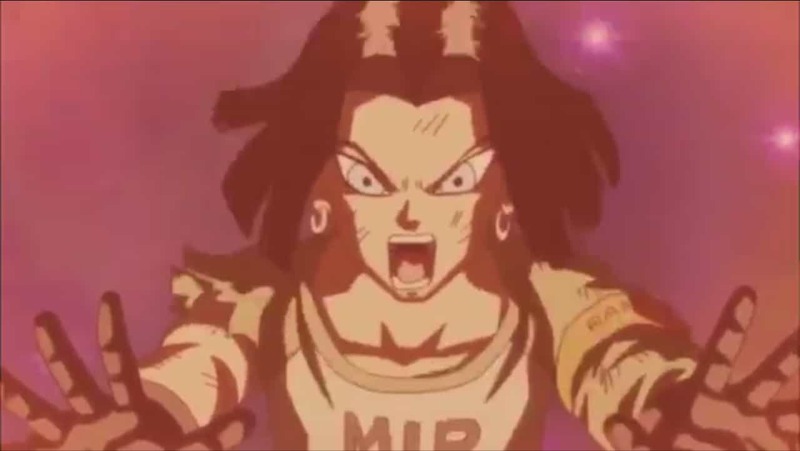 Since his return in Dragon Ball Super and all the way back in Dragon Ball Z, Android 17 has tried to become Human. He originally was a human but is now an Android. He married and had Kids to feel human. Tried to work like a Human. But was still a Cyborg. In This episode, he finally accepted that he is more human than he thought. 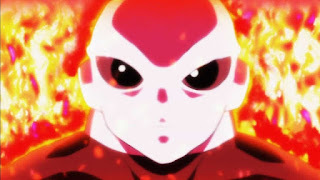 The episode begins with Jiren powering up. He looks like he's on Fire, Literally. Goku looks shocked that Jiren was hiding this huge amount of power. Vegeta tries taunting Jiren but Jiren answers that They still can't beat him. Goku, Vegeta and Android 17 charge at Jiren with Full power. Jiren annoyed, swats them away. 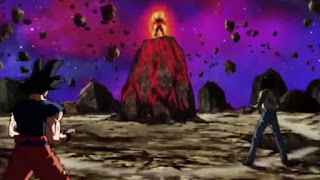 17 and Vegeta blast Jiren but Jiren break through it. Vegeta is almost crushed by Jiren but 17 saves him, Much to the Prince's annoyance. During the struggle, Jiren catches Vegeta's punch and compliments on how "This punch defeated Toppo". Jiren then knocks Vegeta out. Goku jumps up and fires a Kamehameha towards Jiren. Who then Uppercuts it by charging his hand, knocking Goku out. Goku and Vegeta are in craters, knocked out. Jiren goes for a final blow, But 17 sneaks up behind him and launches a powerful point-blank Ki blast. 17 gets caught in the blast and is lying in a crater saying that was too reckless of him. Jiren is wounded in his back But 17 says that look suits Jiren, making Jiren angry. Goku says that they should attack together and surprise him, as large attacks damage Jiren when his guard is down. 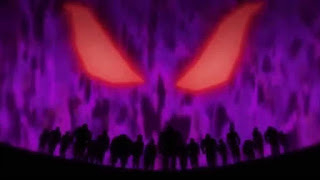 Goku and Vegeta will distract Jiren while 17 will attack him, like before. Goku and Vegeta began their attack on Jiren while 17 is waiting for the right moment to attack. 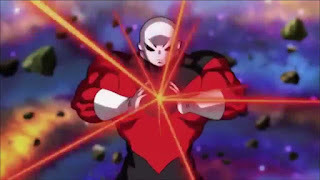 Jiren catches on with the strategy and charges through 17's barrier and assaults him. everyone attacks Jiren with huge Ki blasts, Jiren covers himself with his aura and knocks them all out. Jiren goes for the final blow again, But Frieza attacks Jiren. 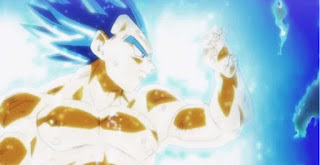 Frieza goes golden and says that He will kill Jiren and be forsaking the rules. Frieza attacking But Jiren Punches him, Knocking him out. Android 17 then fights Jiren, saying that Universe 7 would survive. On behest of Blemod, 17 tells his wish. 17 wants a cruiser to take his family on vacation. During this, Belmod tells Jiren's history, How an Evil-Doer killed everyone in his village and a strong man saved him, Trained him and how he gathered other stronger guys to only have most of them including Jiren's master to be killed by the Evil-Doer. Which caused the remaining to leave Jiren. That is why Jiren only wants strength as strength is absolute. But before Belmod can tell everything, Jiren stops him. 17 says that he has figured out Jiren's wish. 17 asks if things would go back to normal for Jiren if he won, to which Jiren replies that "Strength forgives all, even the past." Jiren, angry decides to end the Tournament and launches a powerful attack. Goku and Vegeta are down so 17 cover them with his barriers. The Saiyans asks what is 17 doing? Android 17 says that he has given up the cruiser and they should thank him for it. 17 accepts that sacrificing himself is such a human thing to do. 17 sacrifices himself to save Goku and Vegeta from the blast Jiren made. 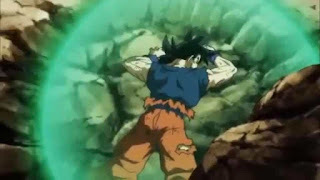 Goku acknowledges what 17 did. Since 17 killed himself, Grand Priest says that Jiren is not penalized. Only 3 minutes remain till the Tournament of Power's end. First few minutes were just amazing and fast-paced action. Dragon Ball Super Episode 127 had a lot going for it. The first few minutes were just fast-paced and gloriously filled with action. But during the middle of the episode, it slowed down. We also got some backstory into Jiren. But that story was pretty generic and didn't offer anything new. Yet there is still more to Jiren's story left out which I thing is a good idea. This allows the creators to make the story better and flesh it out as the need be rather than limiting themselves to what they already have.